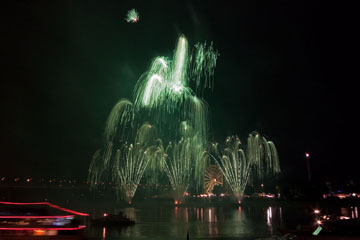 Within more than 100 years of market expertise, not just the trademark NICO has become very well-known. 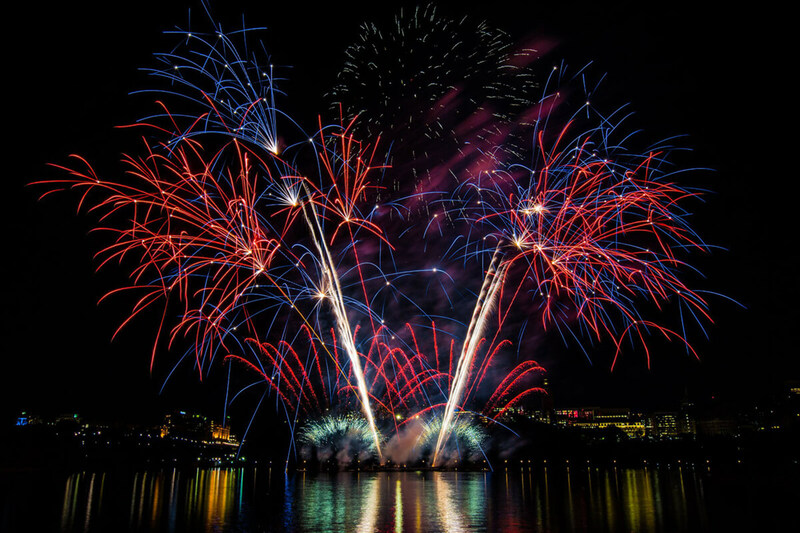 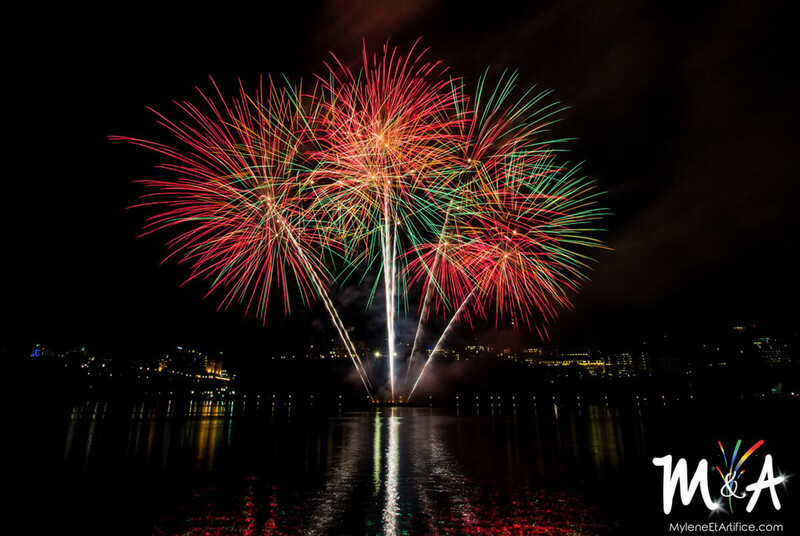 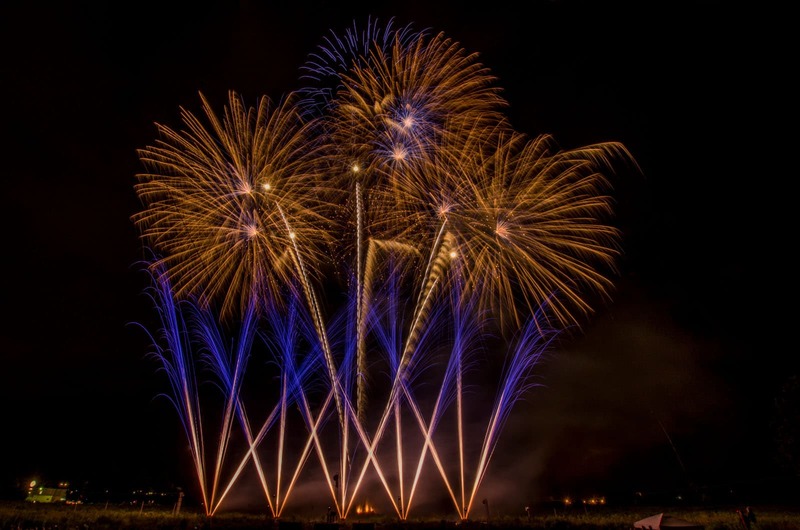 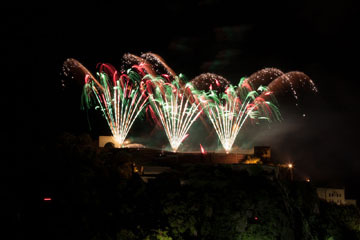 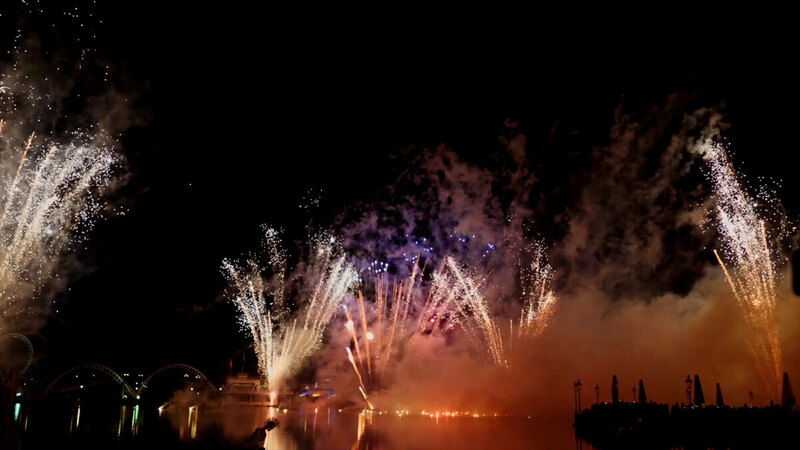 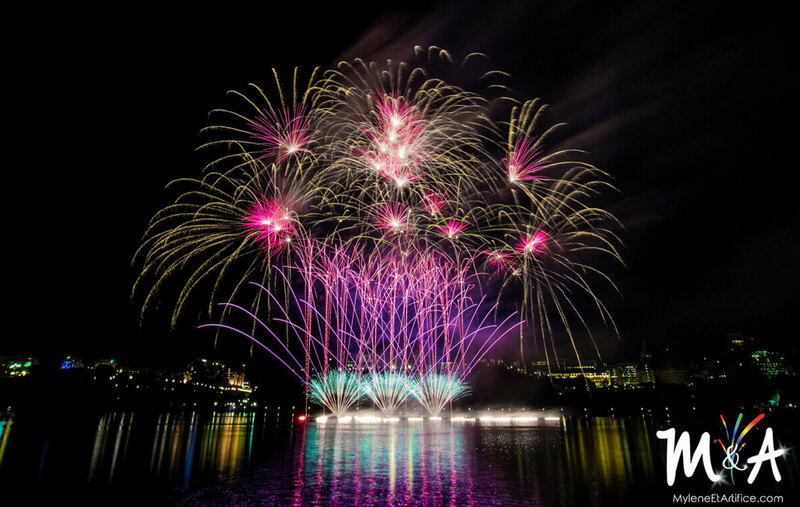 Our pyrotechnicians have also travelled the world in order to demonstrate and prove their abilities in creating and staging fireworks internationally. 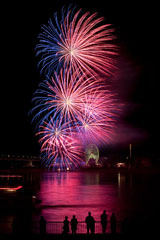 On this page you find an extract of our previous artworks. 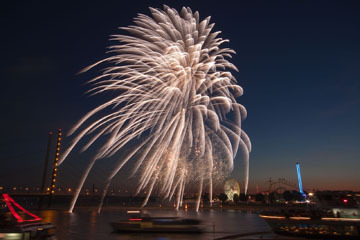 Heide Park Resort in Soltau is the second largest German leisure and theme park over an area of 850,000 sqm. 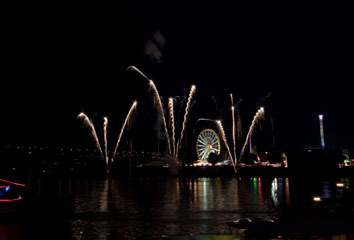 For this year's Halloween celebrations, the operaters of the park came up with something really cool: In addition to roller coaster rides in the dark, horror attractions, pirate show, medieval market, Halloween decoration all over the park, and scary-beautiful shock moments, the guests of the park could experience our pyrotechnicians in action. 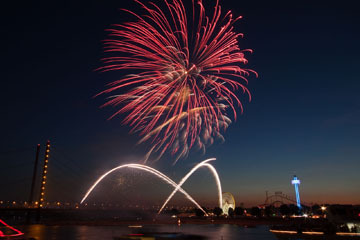 In front of the backdrop of some breathtaking roller coasters and right on the large lake in the center of Heide Park, there was an impressive fireworks show with the water reflecting the effects - a "true explosion of countless lights and colors", Heide Park already advertised the skyborne work of art in advance. 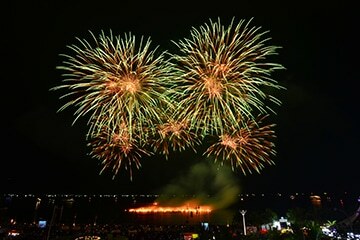 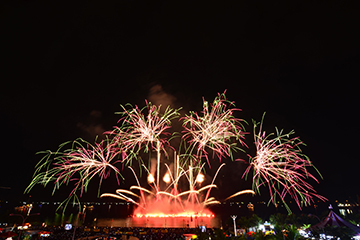 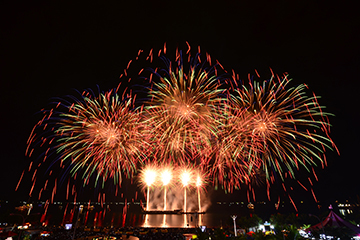 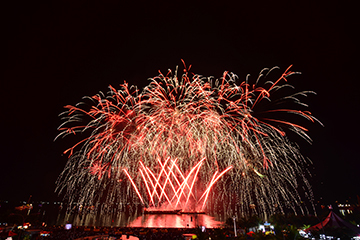 The Casino du Lac Leamy Sound of Light is one of Canada's largest fireworks events and one of the world's top-notch fireworks competitions. 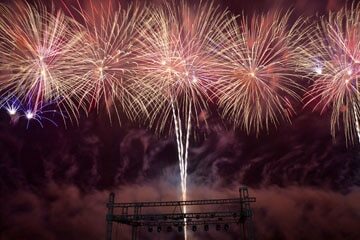 On August 11, 2018, our pyrotechnicians competed against three other international teams for the coveted Zeus Award. 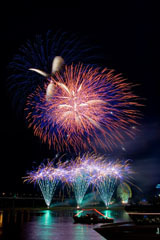 The bronze and steel Zeus trophy symbolizes the winning team of the competition symbolically the Lord of the sky, the lightning and the thunder. 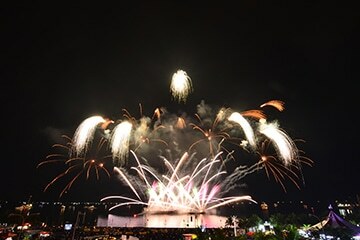 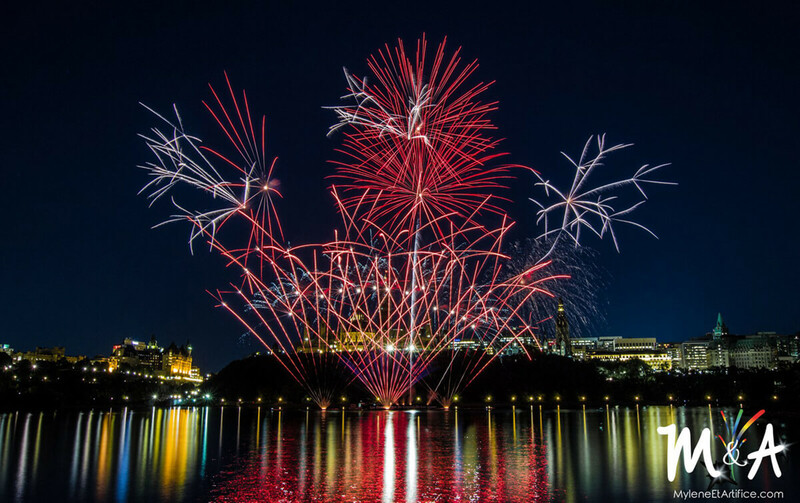 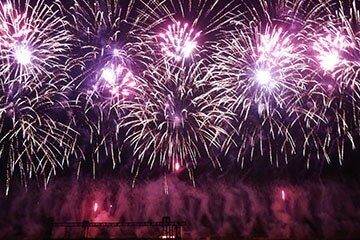 Since 1996, Sound of Light is held annually in Canada's capital Ottawa and is impatiently longed for every year, a saved date in the calendar of Canadian fireworks fans. 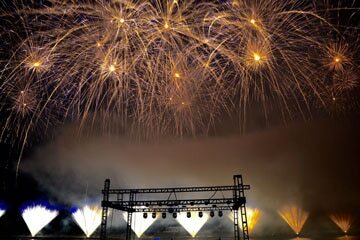 Participation in the competition is very exclusive and takes place exclusively as a result of an invitation from the organizer. 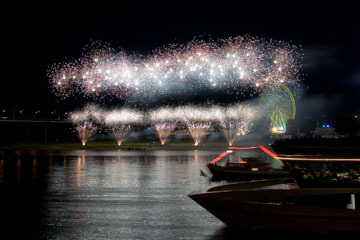 Anyone who receives an invitation to Sound of Light may feel honored, especially since the competition claims to present "some of the best teams in the world". 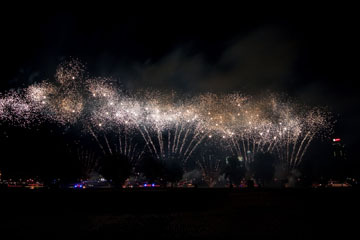 With about 600 cakes and single shots as well as 1,800 bombs with a height of up to 250 meters, we presented a breathtaking show and conquered the hearts of the audience, after whose vote we were awarded the Best Show Award. 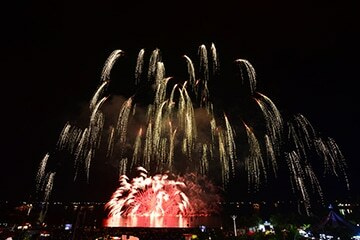 Mille merci to the audience! 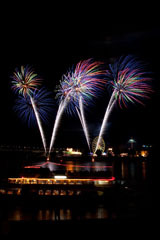 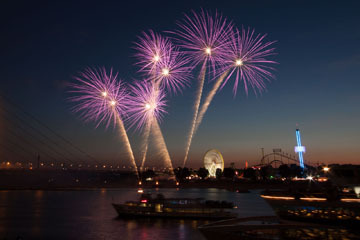 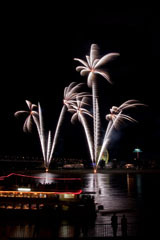 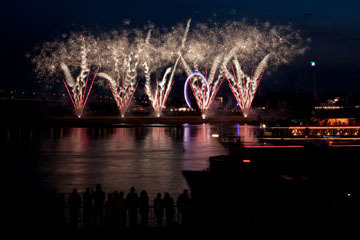 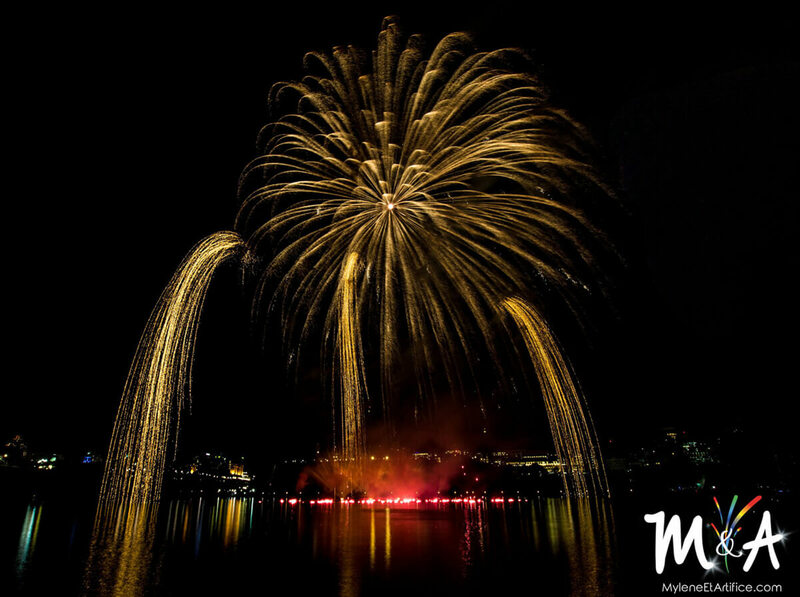 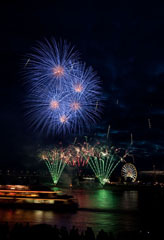 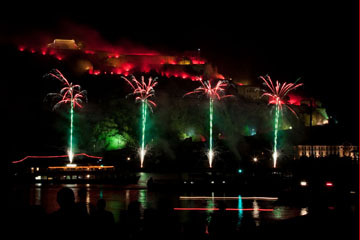 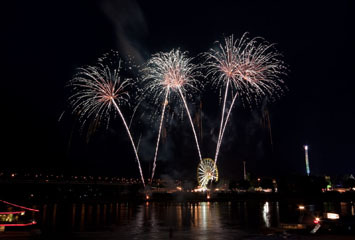 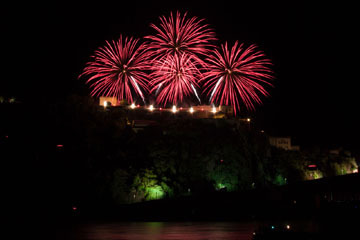 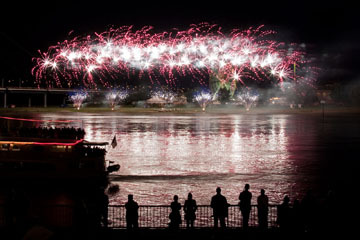 Along the most scenic stretches of the Rhine, every year from May to September the fireworks spectacular Rhine in Flames® takes place. 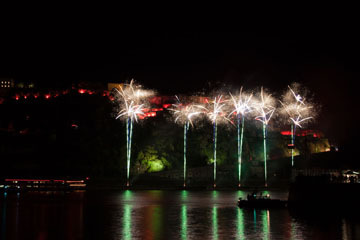 Bengal flames bathe the riverbanks and attractions between Spay and Koblenz in a magical light. 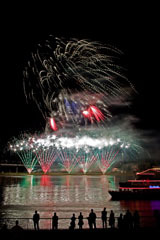 A flotilla of festively illuminated riverboats glides along beneath mesmerizing patterns of light in the night sky. 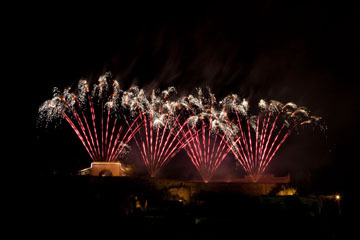 A romantic and unforgettable experience. 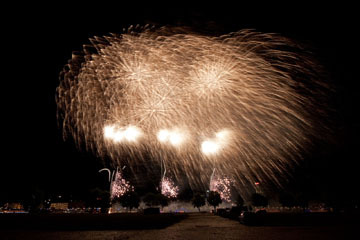 For more than 60 years, our pyrotechnicians have regularly been thrilling hundreds of thousands of spectators with their overall eight skyborne works of art. 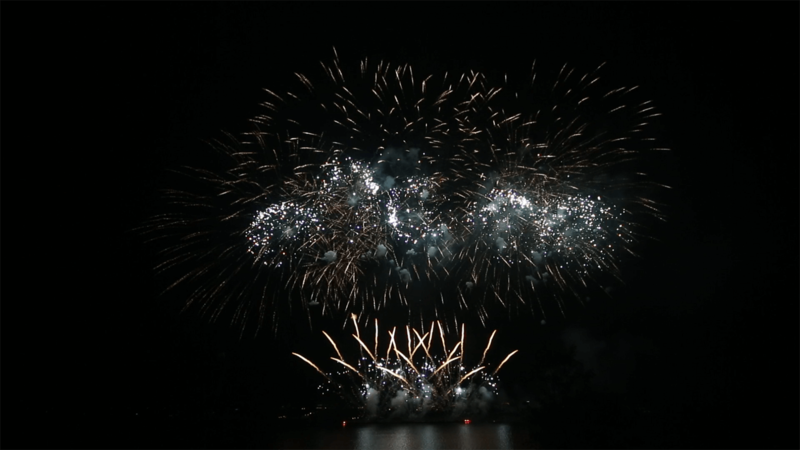 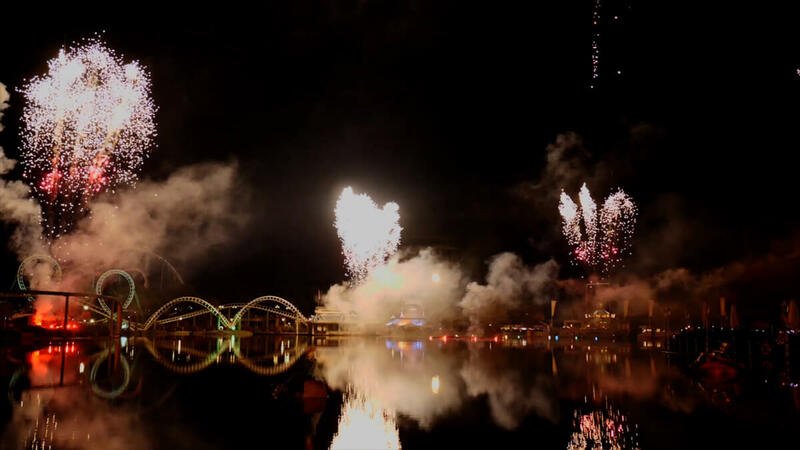 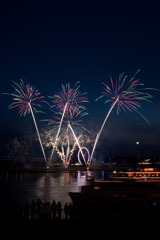 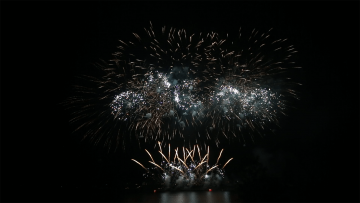 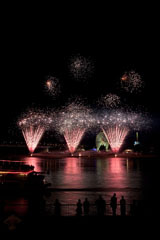 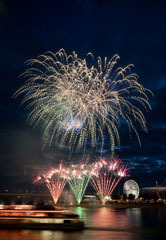 Since 1899, when the Fireworks Regatta took place for the very first time, it has become one of Denmark's largest fairs, and inter alia also stage for the European Championships for fireworks. 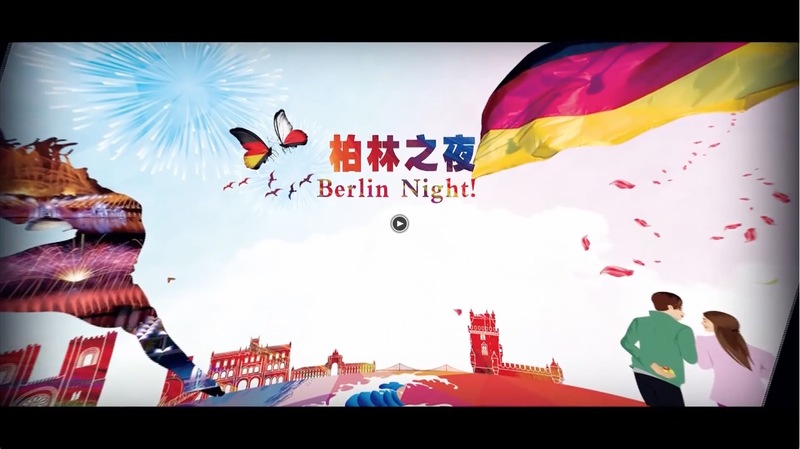 Four international teams compete and for the first time we have been one of them. 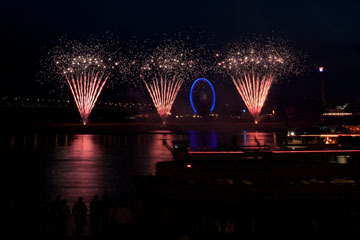 Our competitors came from France, Spain and Sweden. 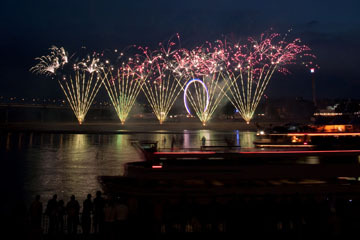 Similar like in Manila, the fireworks display was let off from a 400 sqm pontoon on the water. Using bombs with up to 150 millimeters diameter shot with up to 30 degrees slope, semicircular shaped 3d fans with a width of incredible 300 to 400 meters arose. 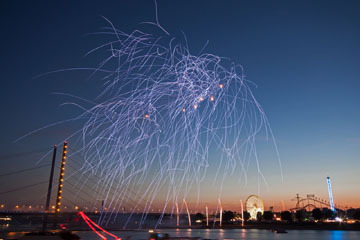 With our Show (2,500 ignition points, 1,400 bombs, 900 single shots and overall approx. 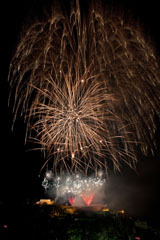 1.5 tons of pyrotechnics) we climbed up the winner's rostrum and brought a lovely cup back home. 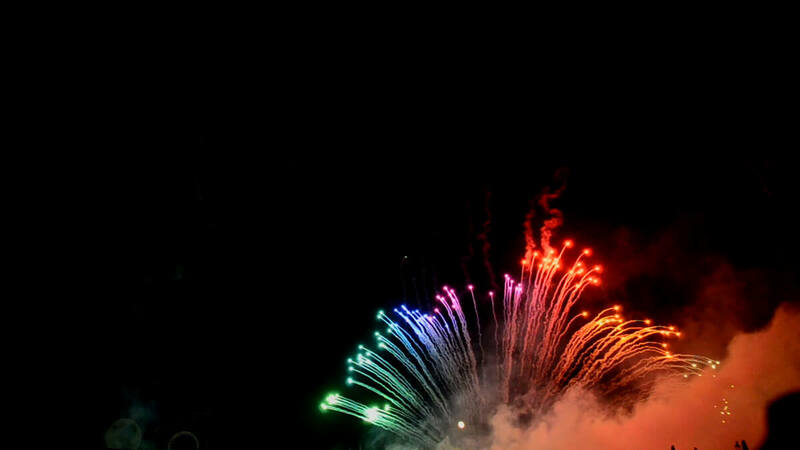 Every year, a very special competition takes place in the Philippines. 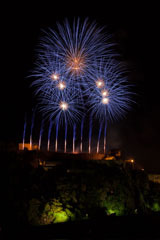 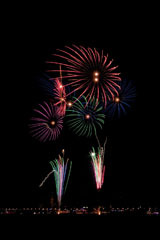 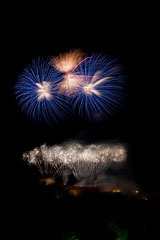 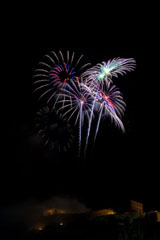 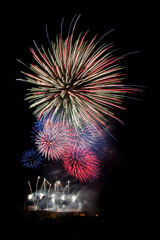 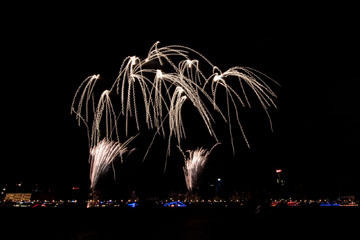 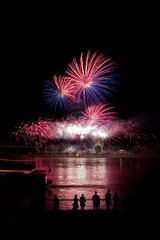 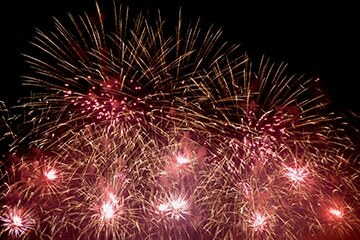 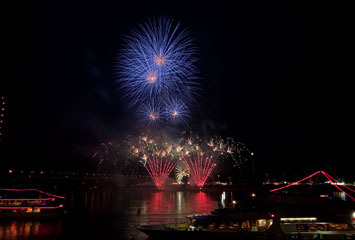 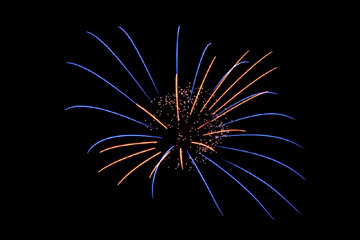 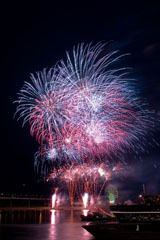 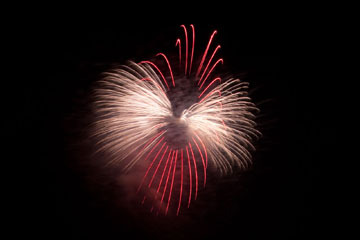 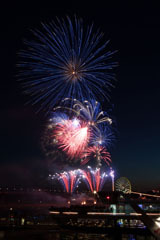 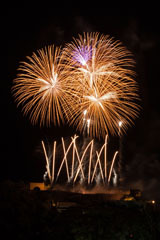 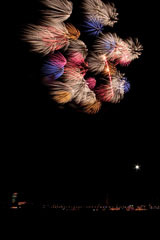 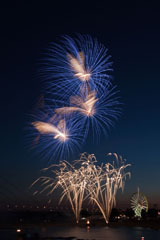 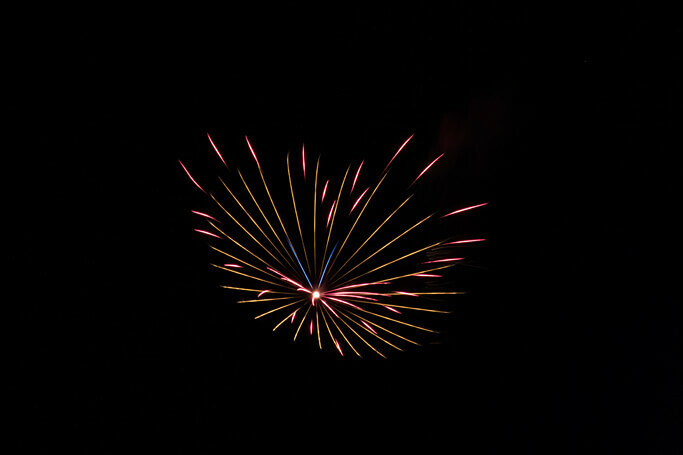 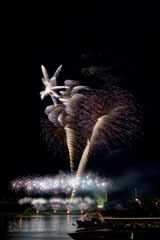 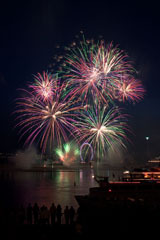 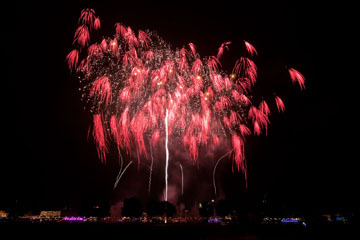 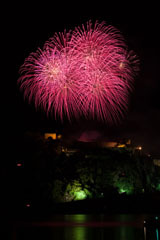 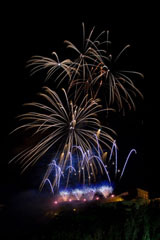 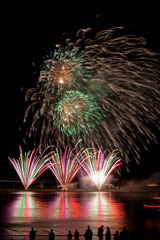 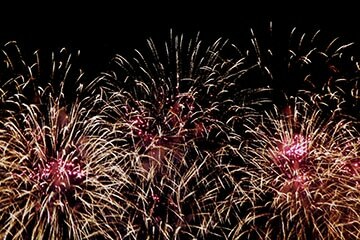 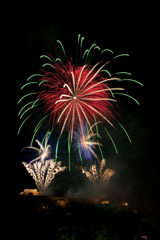 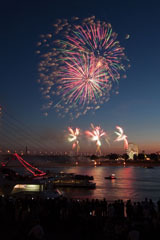 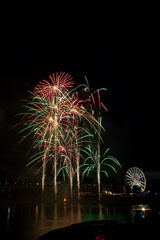 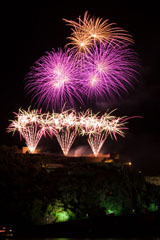 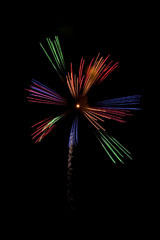 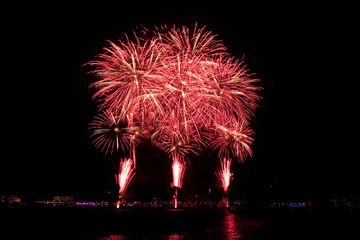 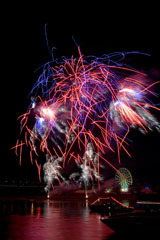 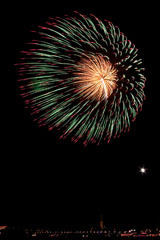 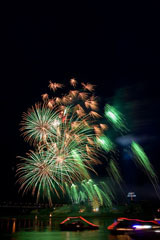 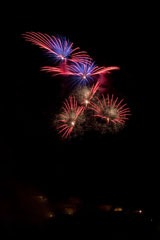 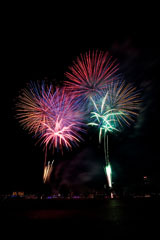 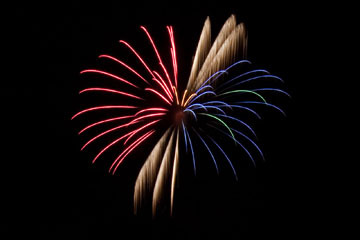 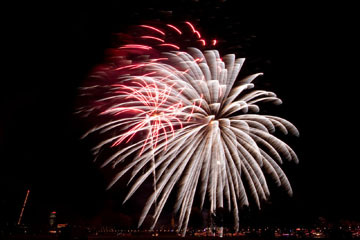 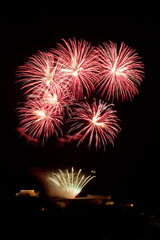 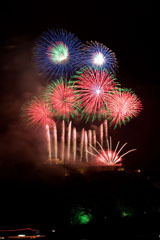 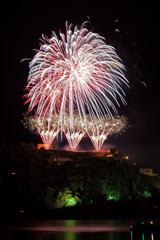 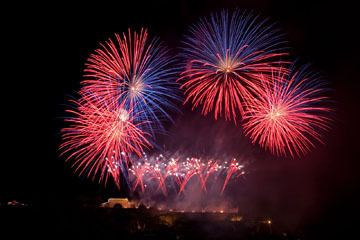 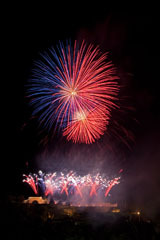 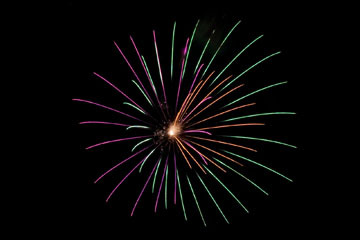 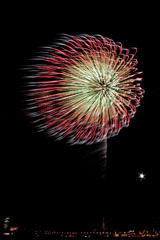 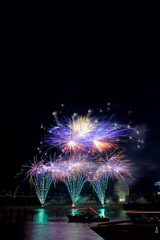 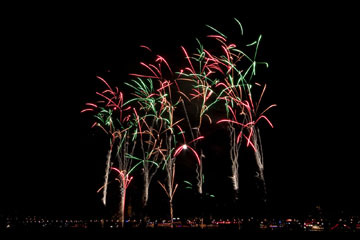 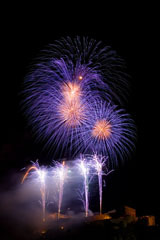 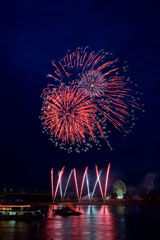 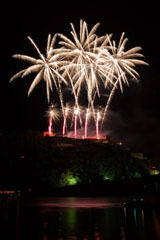 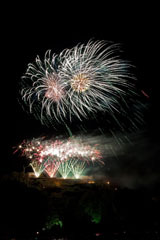 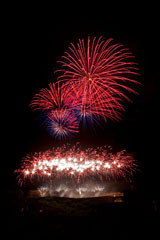 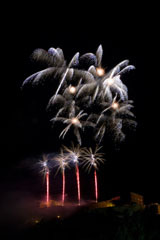 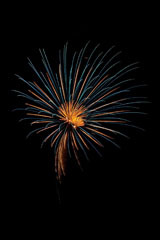 Domestic and international fireworks companies compete proving their abilities and presentig their product innovations. 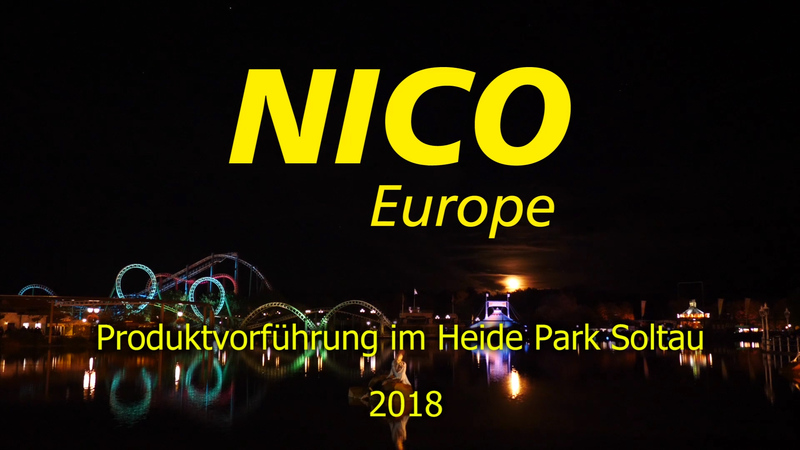 So did the show designers of NICO Europe. 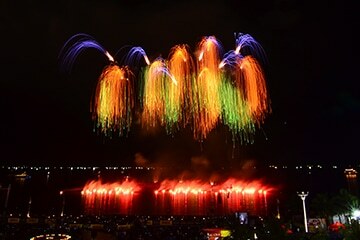 At the 8th Philippine International Pyromusical Competition in Manila, they showed what they can write into the sky with an 18 minute show under the "Classic goes Rock" motto. 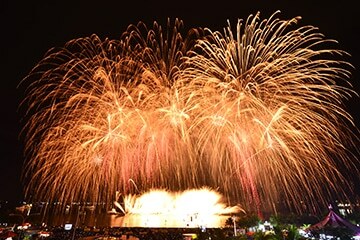 Every year, in Liuyang a large number of national producers of display fireworks compete against each other in order to test their skills and to present their product innovations. 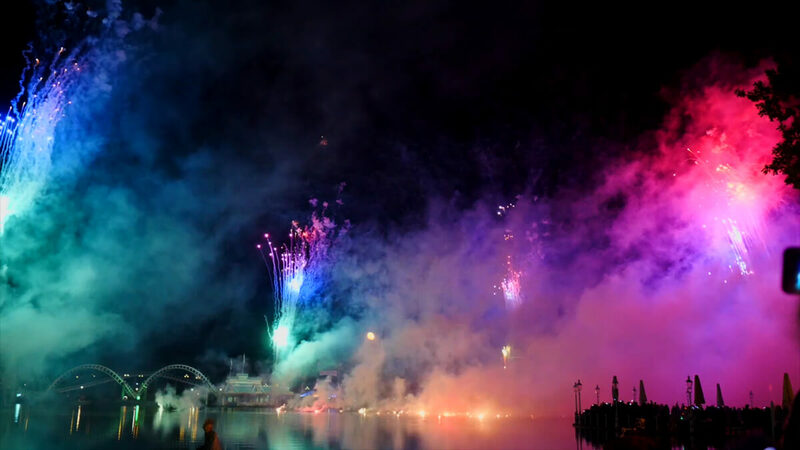 European pyrotechnician teams are rarely invited to this festival. 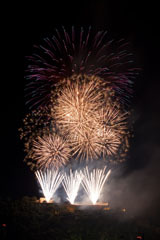 The evening's backdrop is also very special. 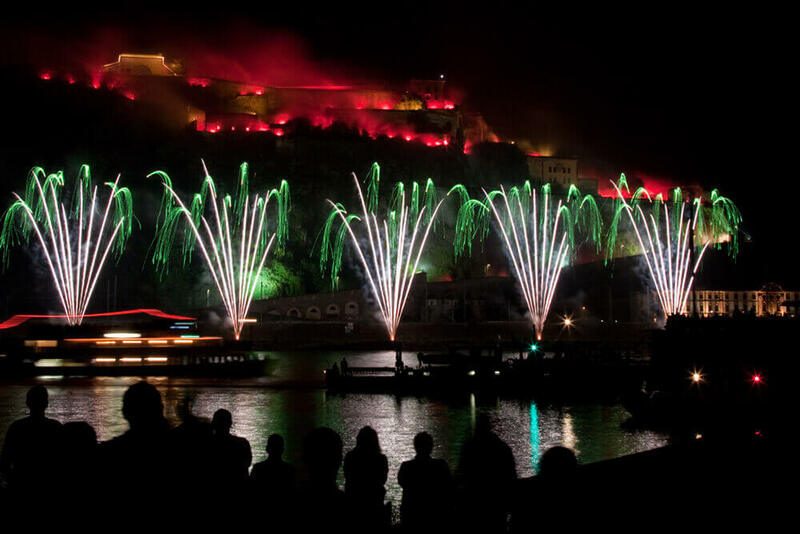 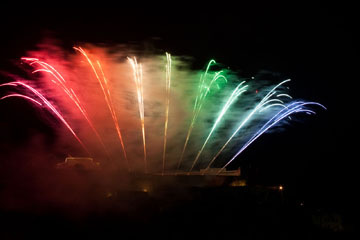 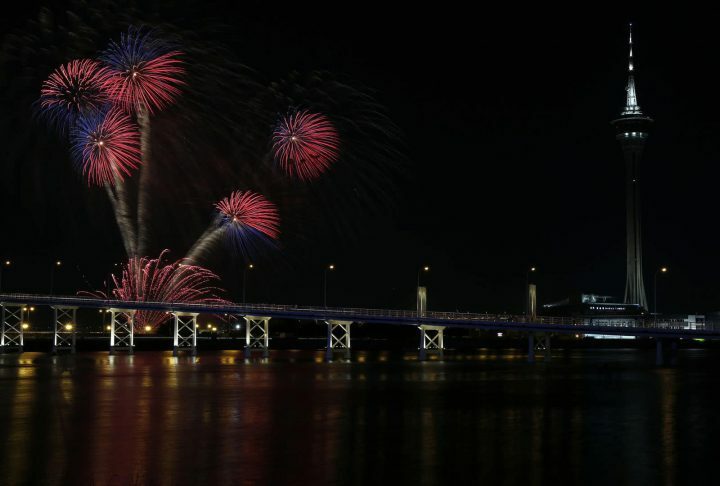 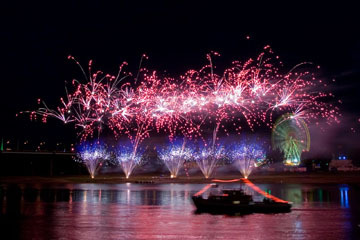 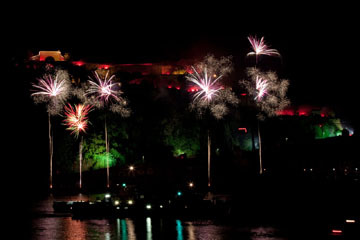 The annual competition takes place in a stadium built especially for fireworks, situated along a river. 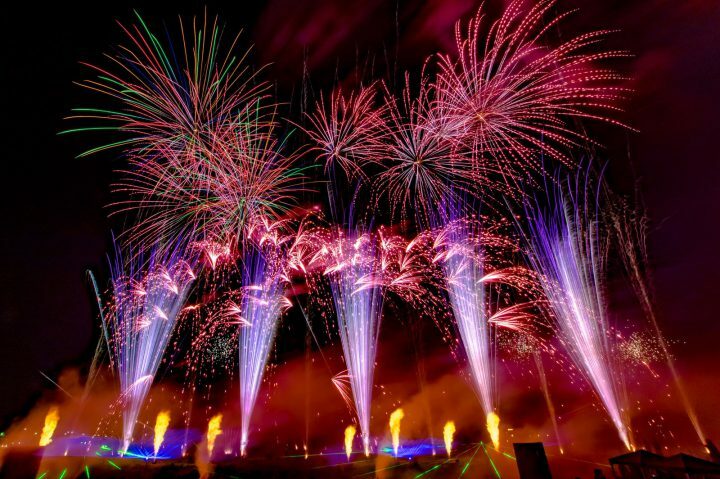 In association with the pyrotechnician team of our supplier Jeeton, our pyrotechnicians enchanted the chinese audience with a 15 minute Western style fireworks show with mixed music from classic, pop and German rock music. 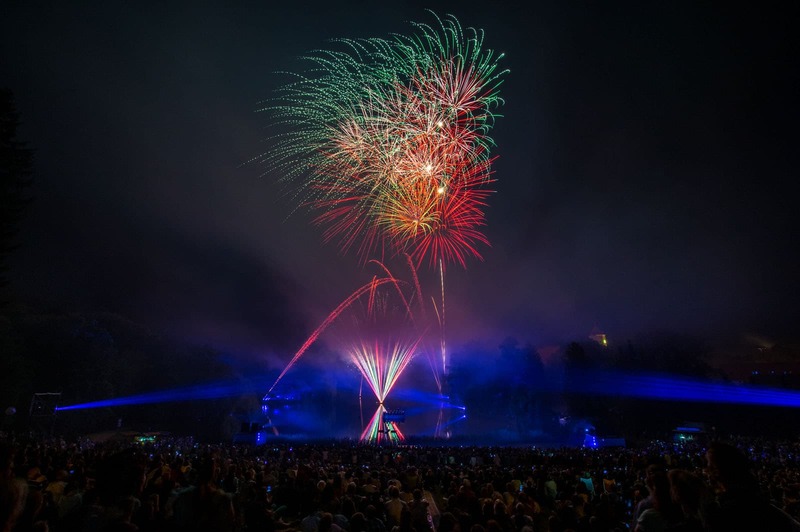 "Potsdamer Feuerwerkersinfonie” is Potsdam’s most spectacular summer event – four fireworks, four world premieres, and a demanding competition within the art of fireworks. 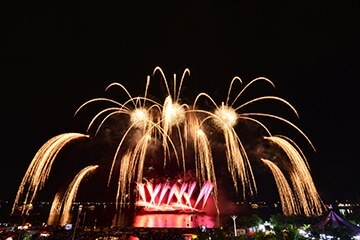 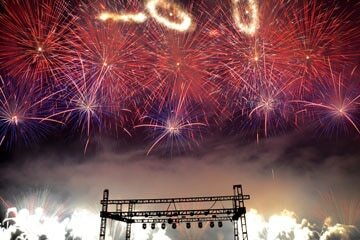 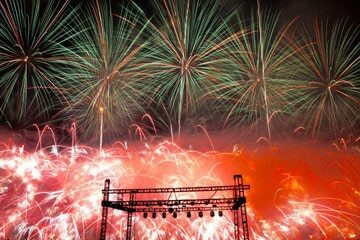 Four teams of pyrotechnicians compete against each other within two event evenings, presenting four breathtaking and spectacular fireworks shows with colorful choreographies, accompanied by well-known and thrilling music pieces from music and film history. 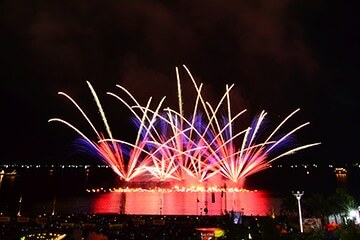 In this competition, our pyrotechnicians deservedly became winner of the day. 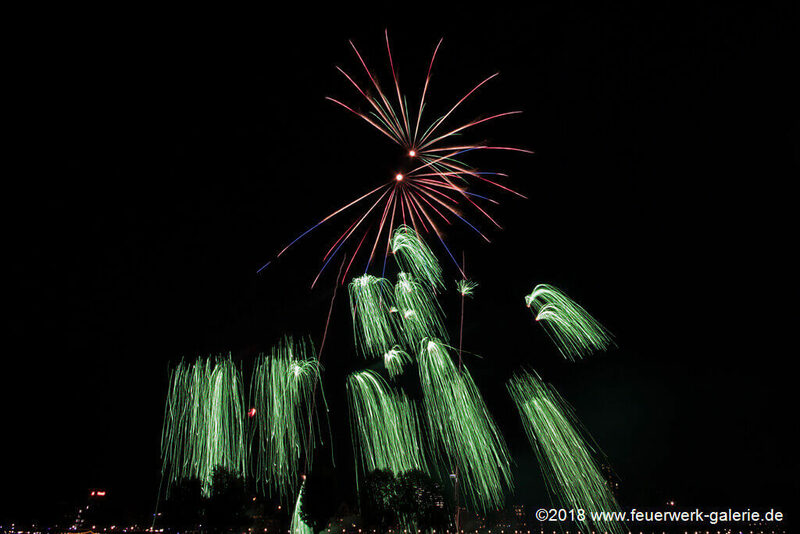 Every year we host our popular courtyard party, Germany's largest branch meeting in this field of business, with a presentation of our product innovations. 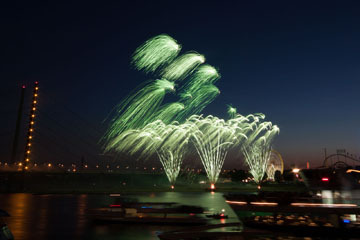 Since 2002, the German-Japanese festival takes places along the banks of the Rhine annually in May or June, and regularly attracts more than half a million visitors. 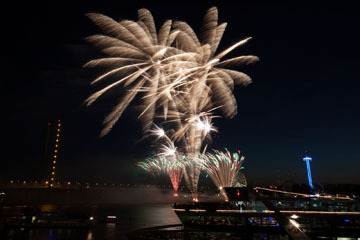 Along the Rhine promenade, an authentic and diverse range of music, dance, sport, food, numerous information and activity tents, and interesting stage programmes await the visitors from both interior and abroad. 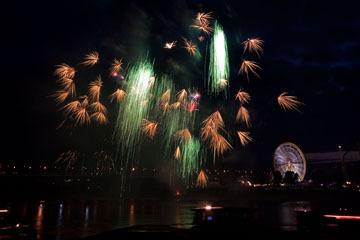 The biggest funfair on the Rhine (also known als "Rheinkirmes") with around four million visitors per year belongs to the largest funfairs in Germany. 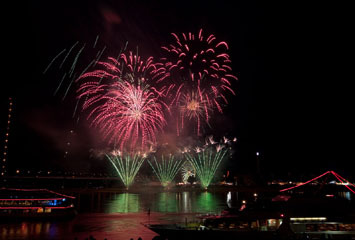 The ten-day festival annually takes place in the third week of July. 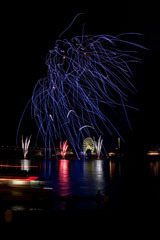 Here again with their skyborne works of art our pyrotechnicians caused bright enthusiasm among the visitors. 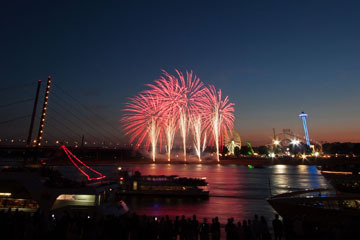 Every year, a fireworks festival takes place in parallel to “Alstervergnügen”, which is an annual traditional event in Hamburg since 1976. 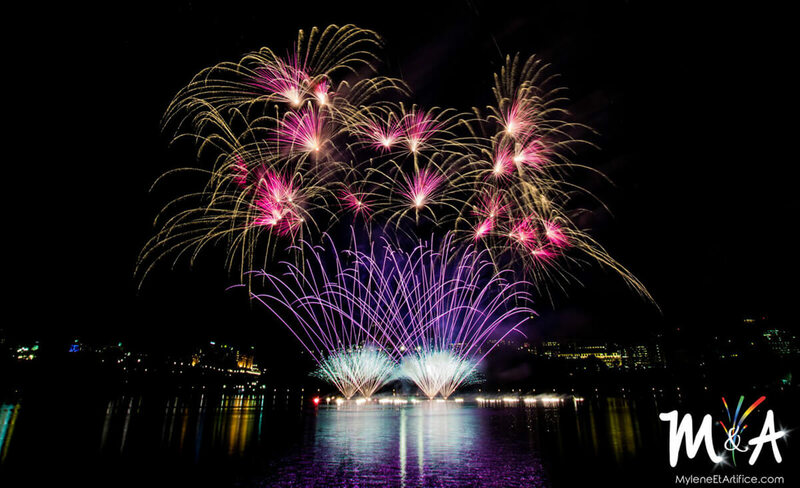 Therefore, three music-synchronized fireworks are burnt on the Binnenalster within three evenings (Thursday to Saturday). 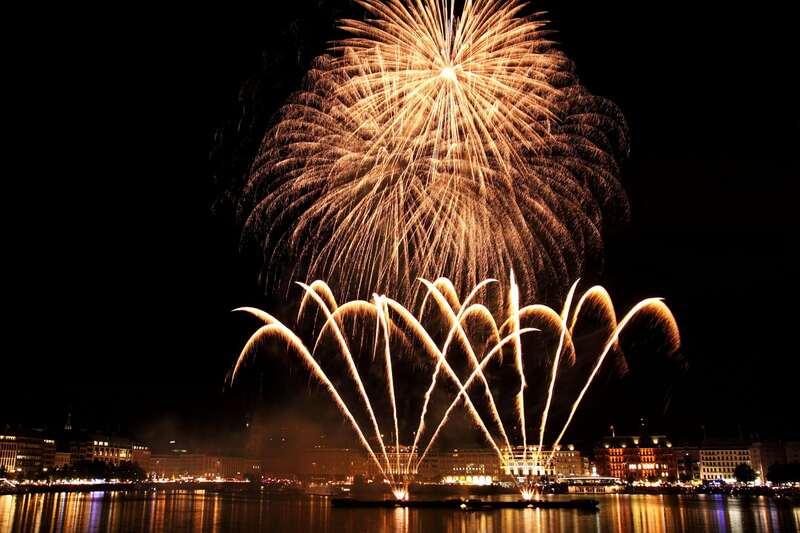 About 600,000 guests are expected to visit the city of Hamburg around the Binnenalster. 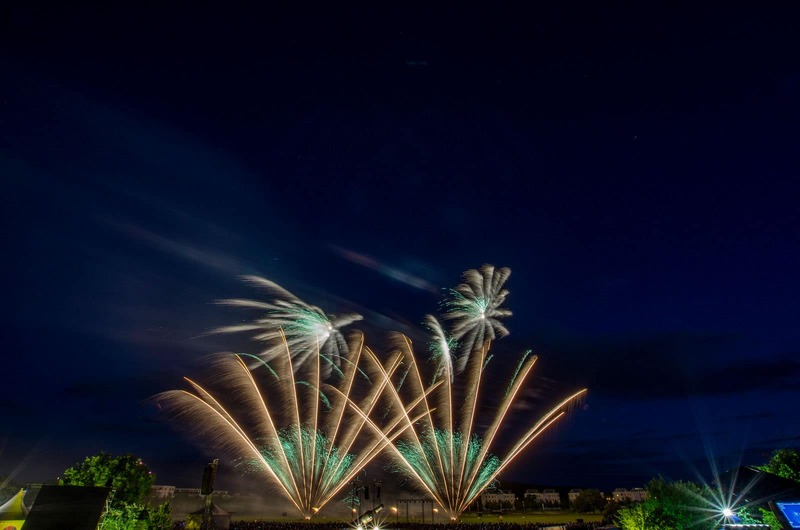 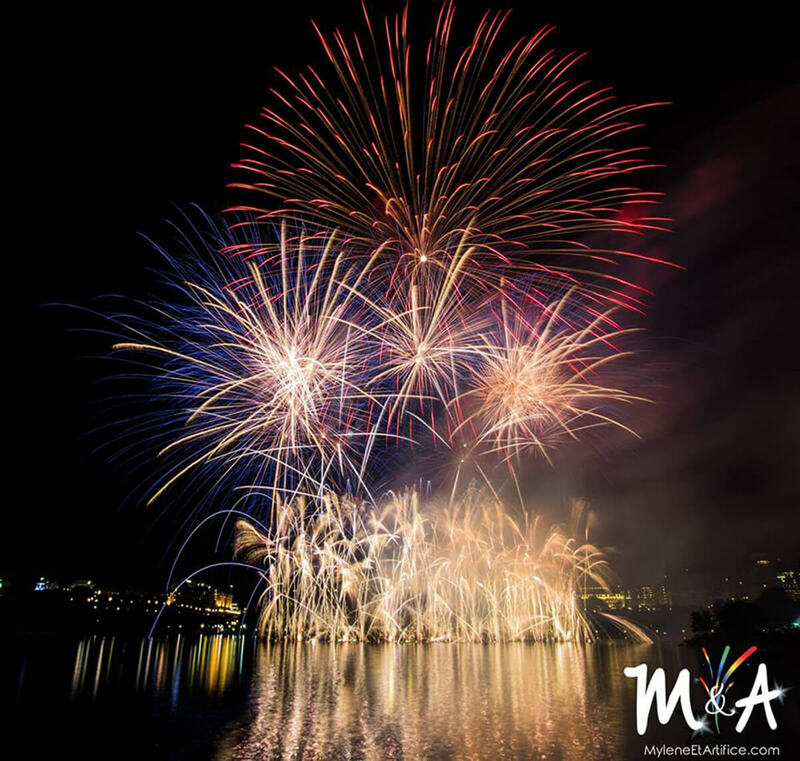 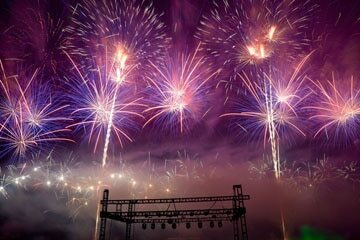 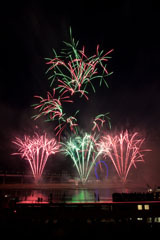 NICO Europe’s pyrotechnicians have repeatedly proven their abilities at several international fireworks festivals in diverse countries, competing against pyrotechnician teams from all over the world. 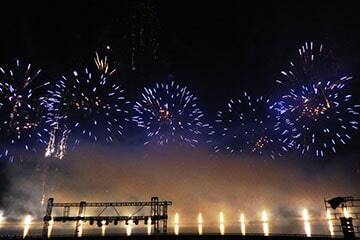 Every year on 5 December, the birthday of His Majesty the King Bhumibol was celebrated all over Thailand. 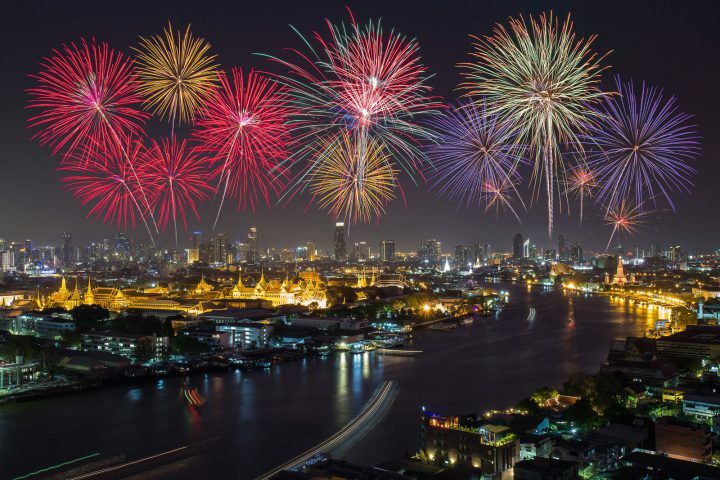 In Bangkok, as well as in every single region of the country, gigantic fireworks festivals took place in order to honor him. 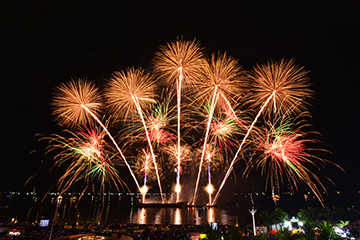 5 December is simultaneously an important national holiday, which is also celebrated as father’s day because His Majesty the King Bhumibol is regarded as the “Father of the Nation”. 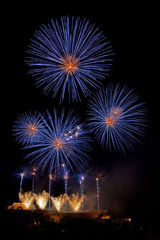 The general worship of the monarch culminated every year with his birthday. 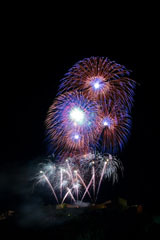 Of course, an impressive firework display must not be missing here. 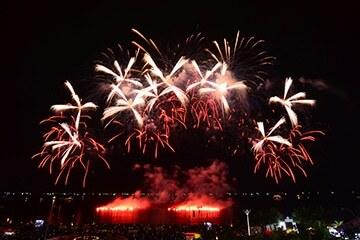 The annual “Macau International Fireworks Display Contest” does not just illuminate the facades of Macau’s gambling casinos, but also makes the eyes of the audience shine. 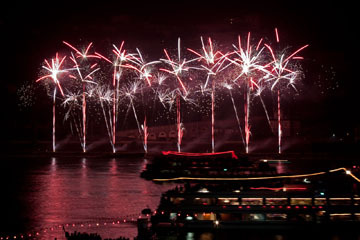 The competition has turned into a big tourist attraction; many people visit Macau particularly at this time in order to to be able to see the fireworks shot from huge container ships. 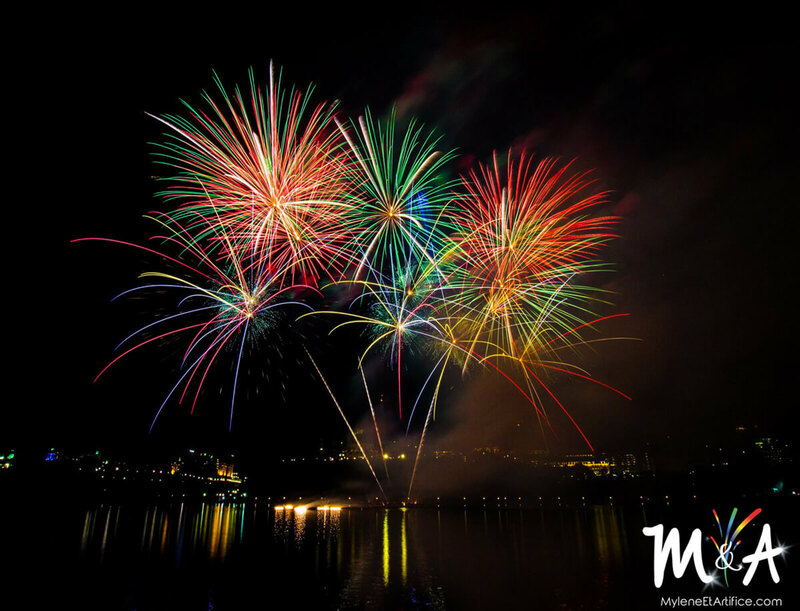 In the course of the years, “Macau International Fireworks Display Contest” transformed into one of the most renowned international events. 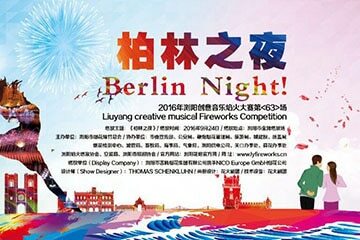 In the past years, far more than 100 teams from China, Philippines, Thailand, Taiwan, Japan, Korea, Australia, England, Swiss, France, Portugal, Spain and, last but not at all least, from Germany have participated. 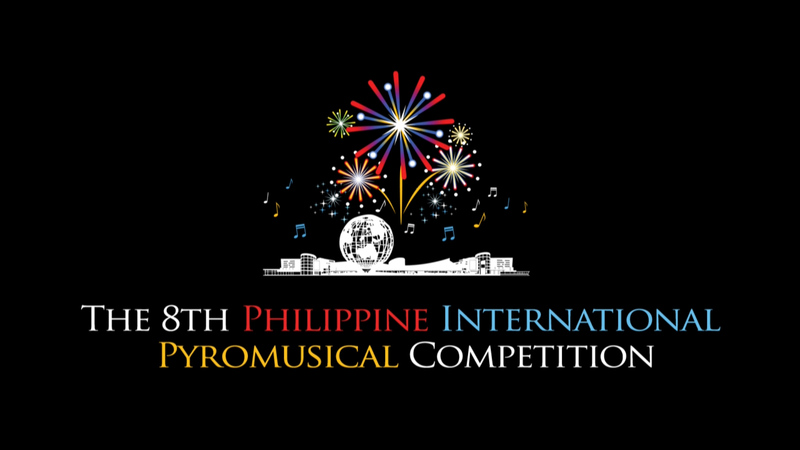 The World Pyro Olympics, today known as “The Philippine International Pyromusical Competition”, an annual competition between international pyrotechnician teams, is taking place over a period of five days. 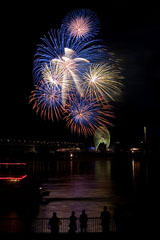 In this period, every day two teams prove their abilities. 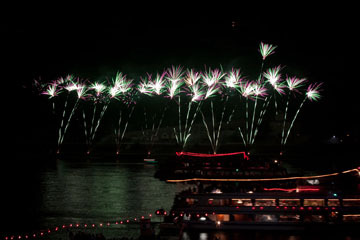 Our pyrotechnicians have already been on board for four times. 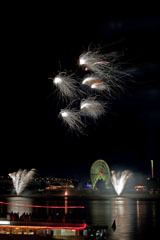 The national horticultural show is an exhibition about gardening, taking place in several German and Austrian states. 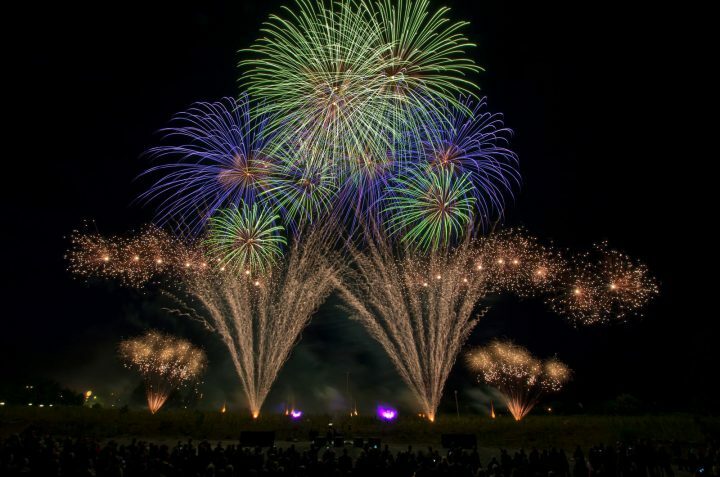 By staging the horticultural show, the quality of life, the ecological climate in the citiy, and the citiy’s attractiveness shall be improved sustainably. 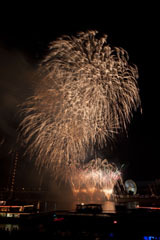 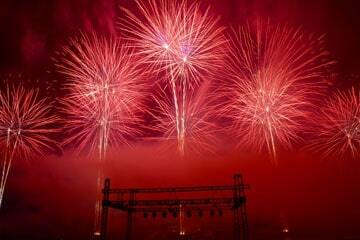 Our pyrotechnicians crowned the event with an impressive display fireworks at the end of the exhibition. 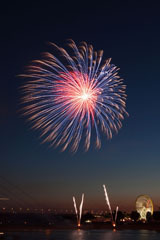 AWACS stands for Airborne Early Warning and Control System. 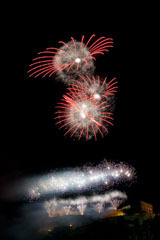 The AWACS programme is used to observe and control the air space by using different types of aircrafts. 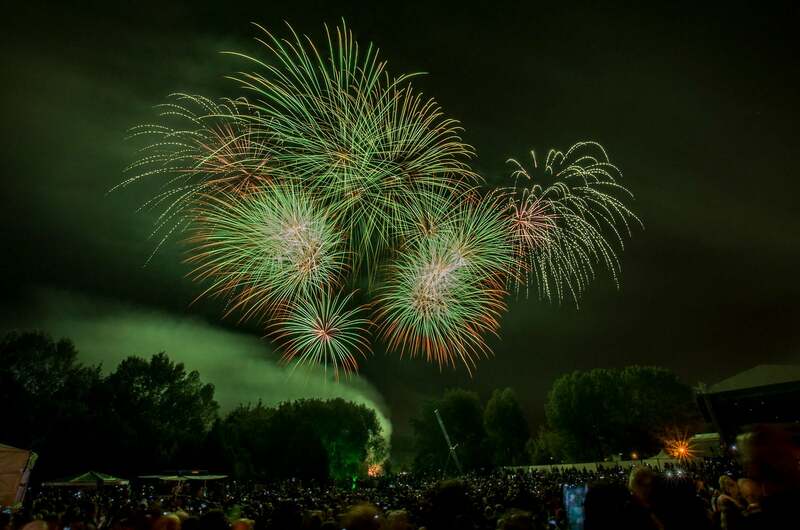 For the 25th anniversary of the AWACS programme, the NATO-owned air base in Geilenkirchen, Germany, opened its doors to visitors and exhibited its aircrafts. 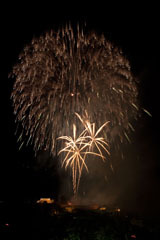 The crowning completion was a top-class display fireworks, and our pyrotechnicians had the honor to shoot it.